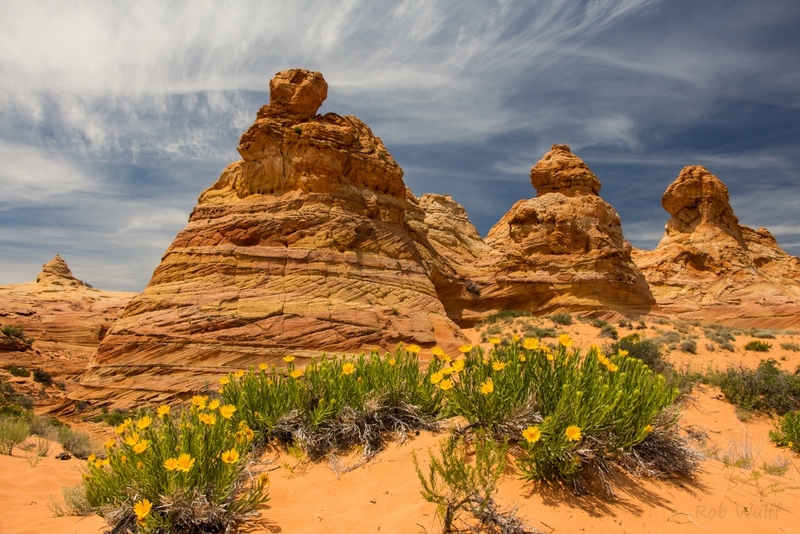 Welcome to Grand Staircase Discovery Tours, providing first class scenic and photography tours in the heart of the Vermilion Cliffs and Grand Staircase National Monuments in northern Arizona and southern Utah. The red rock wonders of both these areas are some of the most isolated and unique landscapes in the world. 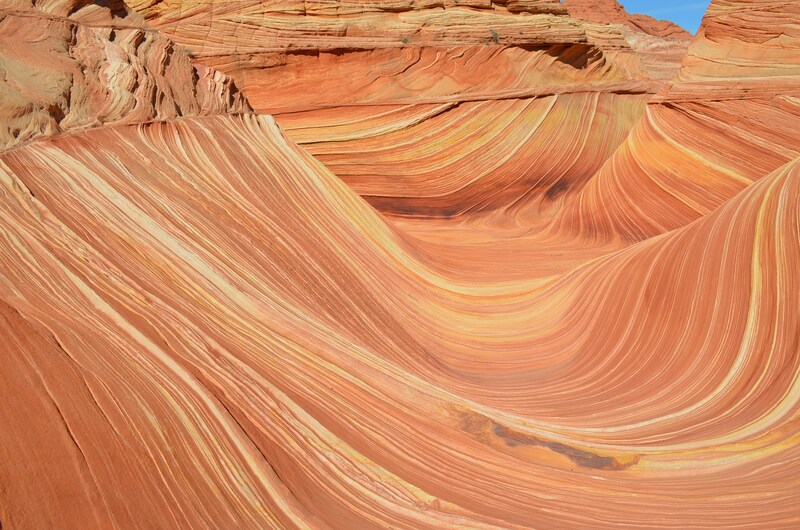 Our tours provide a close look into these magical places and others, such as The Wave (North Coyote Buttes), White Pocket, Cobra Arch, Buckskin Gulch, Hackberry Canyon, Cottonwood Cove and Paw Hole at South Coyote Buttes, Willis Creek Narrows, and Paria Canyon. 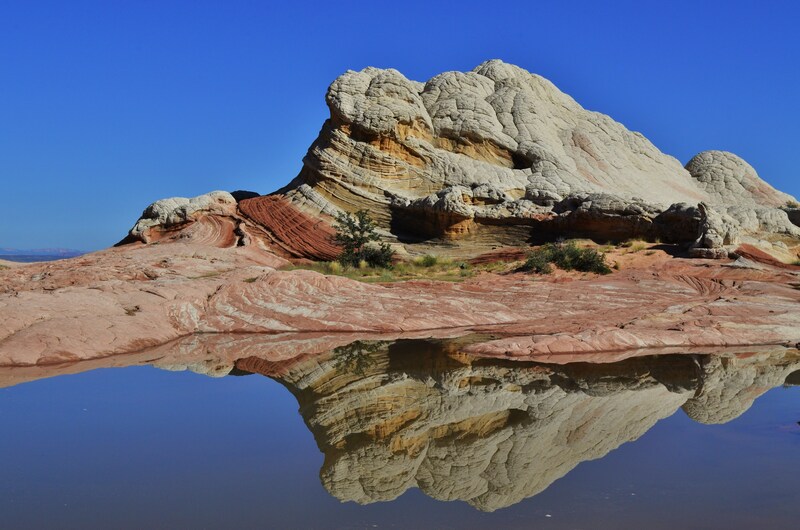 As long-time residents of the Paria Canyon area, our tours will provide you with a pack full of knowledge and history of the area. We'll get you away from the crowds to experience these famous and unforgettable sights. We specialize in full-day scenic, photography, and hiking tours, as well as overnight sunset and sunrise photography adventures, and Paria Canyon Shuttle service. Join us on an existing tour or we can create your own custom tour. Serving the Page, AZ, and Kanab, UT, area. Explore popular monuments with experienced and trained guides, and discover local favorite areas, that only a guide knows about. Capture the most pristine views and photos of the sunset, the night sky, and sunrise with our overnight adventures. 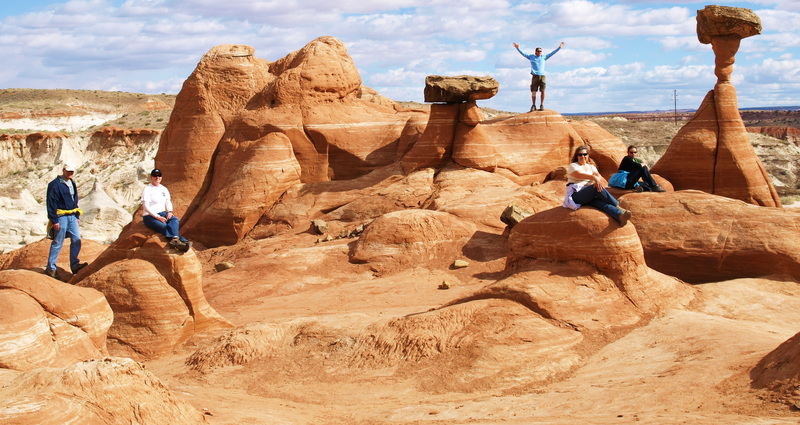 Shuttle Service for Paria Canyon and Buckskin Gulch backpackers, to all the major trailheads. 32 S. Lake Powell Blvd.